Was God’s command to Joshua to utterly destroy certain people groups during the conquest of Canaan the work of a genocidal maniac? Dr. Michael Heiser, author of The Unseen Realm, explains the concept of kherem and why God applied it to some people and not to others. DAY TWO—Jim & Lori Bakker Continue Interview With Health And Healing Experts On How To RELEASE YOUR INNER PHYSICIAN, DIFUSE THE TIMEBOMB IN YOUR BODY NOW! 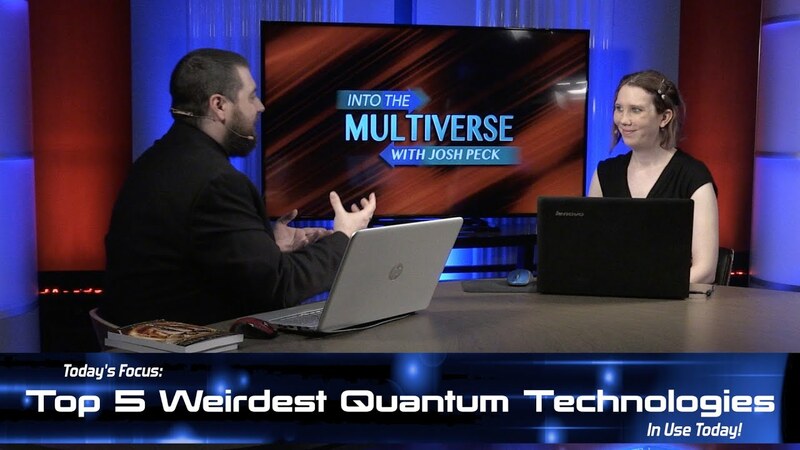 ItM 024: Top 5 Weirdest Quantum Technologies in use Today!